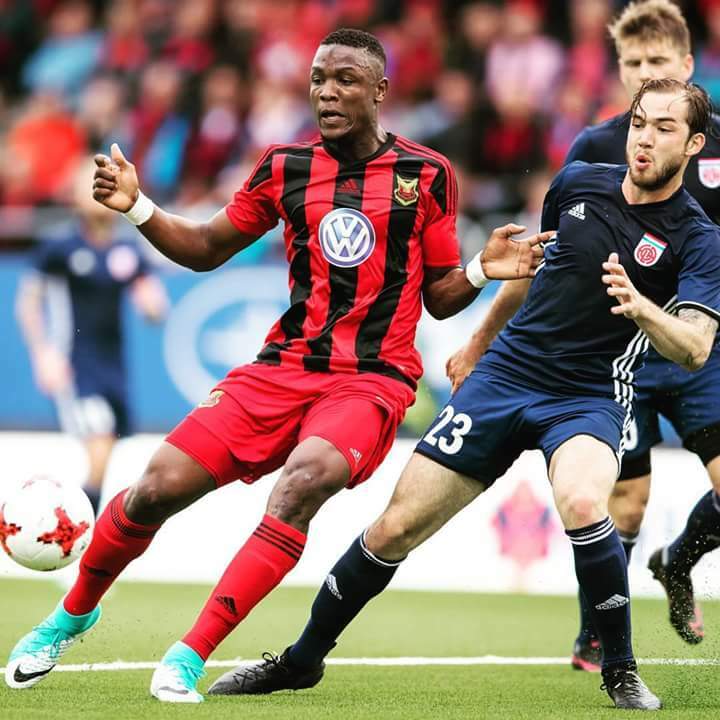 It will be a tough challenge for Alhaji Gero’s FK Ostersund in group J, which also includes regulars, Atletic Club Bilbao, Hertha Berlin and Russia Premier League club, Zorya Luhansk .The energetic Gero, who joined Ostersund in January, 2016 from Danish side, Viborg FF, has struggled to impress in Graham Potter’s side. Peter Olayinka’s Belgium Jupiler Liga side, Zulte Waregem, will take on Ligue 1 outfit Nice, Serie A club, Lazio and Eredivisie club, Vitesse in Group K.
Olayinka will have the opportunity to compete against some of the world’s top players, like Mario Balotelli and Luis Nani. 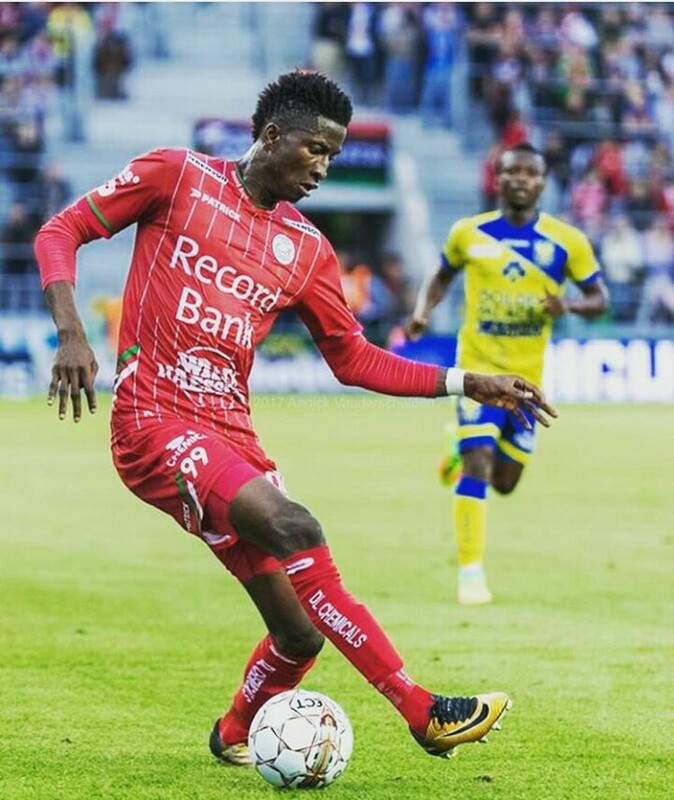 Olayinka, who is on a season-long loan from Champions League campaigners, Gent, has started his Waregem career on an impressive note. The Wagerem hierarchy will be hoping that the forward would replicate his fine league scoring form on the continent. Olayinka’s compatriots at the club, Kingsley Madu, 21, is also part of the club’s Europa league roster. 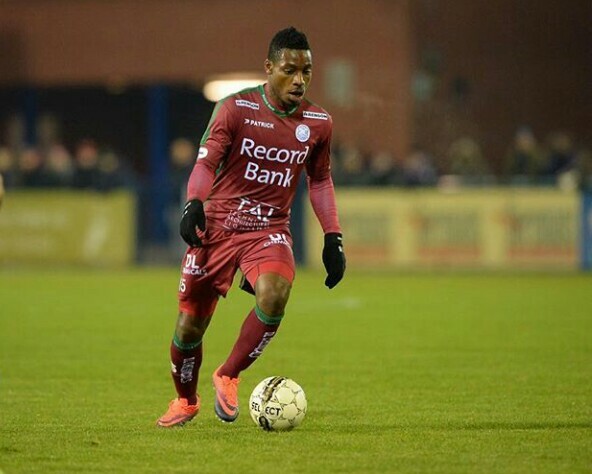 Super Eagles left-back, Madu, who joined the Waregem club from Slovakian Champions AS Trencin on a four-year contract in the summer of 2016, appeared 12 times for coach Francky Dury’s team last season; while his compatriot, Bala managed just nine. 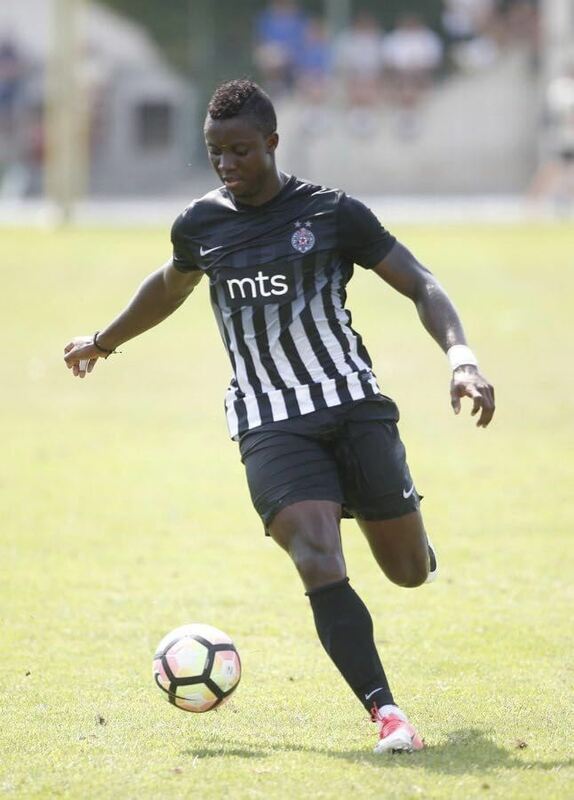 One-time capped Nigeria U-23 international, Theophilus Solomon is a part of FK Partizan Belgrade Europa league squad that have been drawn in Group B alongside Ukraine Premier League’s runners-up, Dynamo Kiev, Swiss capital city club, Young Boys, and Liga Albania champion, Skenderbeu Korce. He spent last season on loan at Croatia 1. HNL club, NK Istra 1961, where he notched up seven goals in 31 games. The Abuja Football Academy product opened his goal account for the Serboan club in a 2-0 friendly win over Macva on September 5, 2017, but he is yet to make his competitive debut for the Miroslav Djukic side.